Tell us about Project ALS. 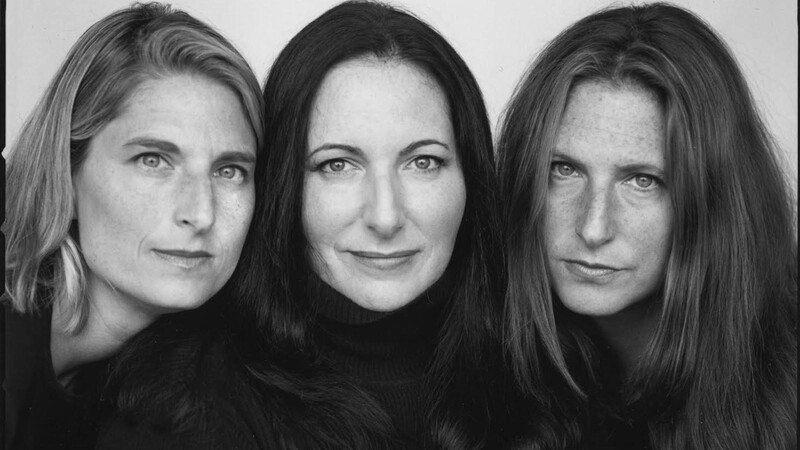 Meredith Estess: We [Valerie Estess and myself] founded Project ALS in 1998 when our best friend and sister Jenifer Estess was diagnosed with ALS, a brain disease also known as Lou Gehrig’s disease, which attacks brain cells called motor neurons. As motor neurons die, a person progressively loses the ability to walk, speak, swallow and breathe. ALS affects adults of all ages, from teens to seniors, and is usually fatal within 2-5 years of diagnosis. At Project ALS, we are devoted to funding aggressive, collaborative ALS research toward the first effective treatments for ALS and related diseases. Debbie, what drew you to Project ALS? Debbie Wilpon: I joined the board of Project ALS 15 years ago and became co-chairman of the Board of Directors. What drew me to Project ALS was meeting Jenifer Estess after she had been diagnosed. I was so taken aback at what ALS does to a person and a family. Although the disease is not in my family, I took on the challenge to end this disease by putting my heart and soul into a cure. Over the years, having met so many families dealing with ALS, I am constantly inspired to work harder and do more. Why did you decide to host a charity ride at SOUL? 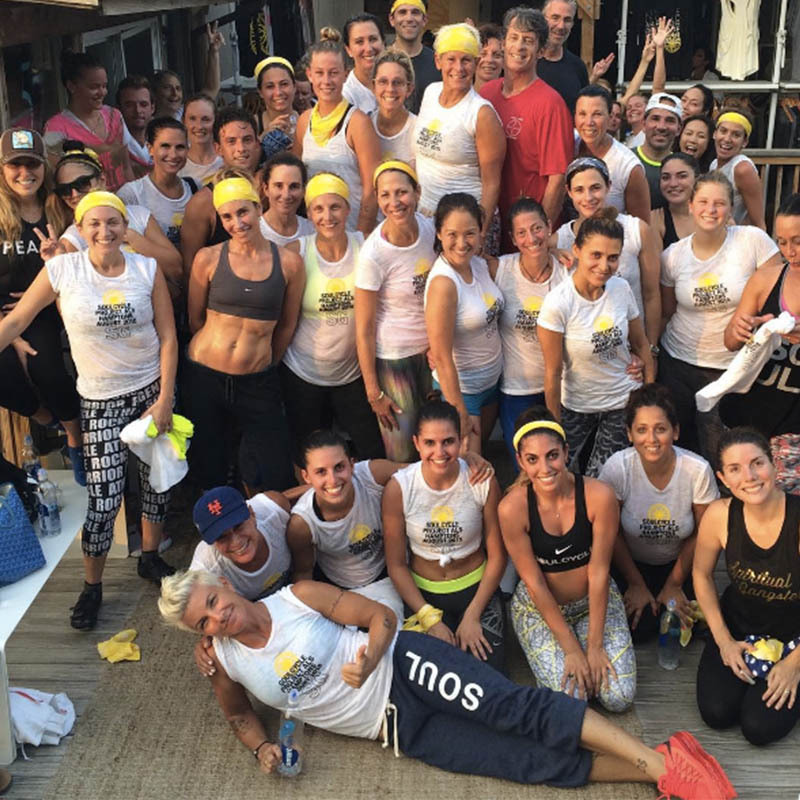 Meredith Estess: So many of our supporters are huge SoulCycle riders, including Debbie – plus, SOUL Senior Master Instructor Stacey Griffith is also a board member at Project ALS. On top of that, SoulCycle Instructor Madison Cohen, whose father was diagnosed with ALS last year, inspires us every day. We knew hosting a charity ride at SOUL just fit. It is on Thursday, August 18th at 5:45 PM at The Barn. Debbie Wilpon: Personally, SoulCycle is a huge part of my life. The people, the community, the SOUL, the inspiration, Stacey Griffith, cycling — it all adds up to motivation. The many friends and acquaintances that I have made from SOUL have filled my world, and I know it can have that effect on others. Do you see a connection between SOUL and what you hope to achieve with Project ALS? Meredith Estess: There is an incredible connection in our mutual goal of keeping our brains and bodies healthy. And for both SOUL and Project ALS, family is at the heart of it all. Debbie Wilpon: Every time I sit on a bike I say to myself that I am riding for Jenifer and those afflicted who cannot ride. Many of us take for granted that we can do whatever we want. I think of Jenifer wishing to just be able to hold a cup of coffee. I believe within the SoulCycle community we can work together to raise awareness and money to eradicate this disease. What do you hope the riders in the charity ride take away from class? Meredith Estess: People with ALS and other neurodegenerative diseases lose the ability to move their bodies freely. It’s really important to understand that we are so lucky to be able to strengthen ourselves and it’s our responsibility to fund crucial research to stop neurodegenerative disease and restore this ability to those with ALS and related diseases. Besides tapping it back on August 18th, how else can the SOUL community get involved with Project ALS and finding a cure? Meredith Estess: The scary fact is that 1 in 25 of us will be diagnosed with a neurodegenerative disease by 2025 – so we need to stop these fatal brain diseases now. Go to our website, projectals.org, to learn more about ALS and related diseases, and help us raise awareness and crucial research funds. Clip in with Project ALS this Thursday 8/18 at 5:45 PM at The Barn to ride for a cure and learn more about the organization HERE. Questions or comments? Email SOULlife@soul-cycle.com! Want to ride? Grab a series HERE and book a bike!